“I want to make a difference in our community,” Thiemer told the California Libertarian Activist. 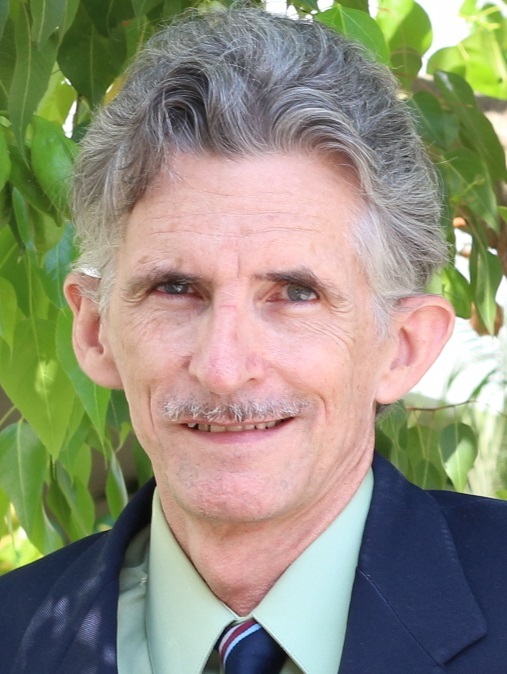 He is the only prospective councilperson residing southeast of Highway 80. There’s also a geographic aspect to his campaign. “I believe all of Fairfield deserves representation; currently there is not one councilmember that lives southeast of highway 80. I would be the only councilmember from the 94533 ZIP code. 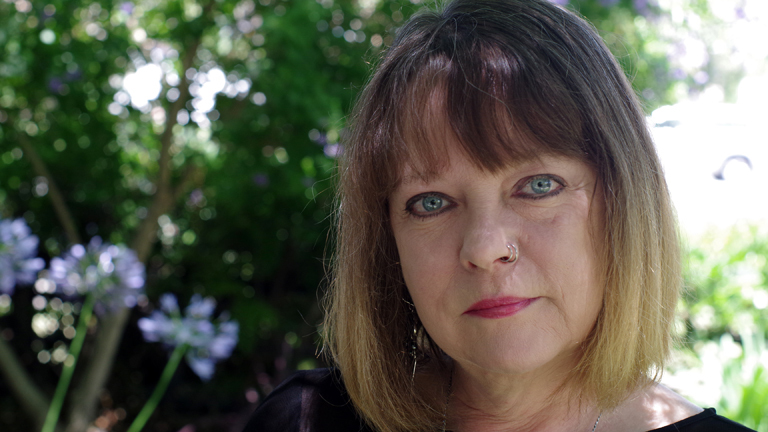 A lifelong Californian, Thiemer earned a bachelor’s degree in finance and an MBA in Operations Management from Cal State East Bay, and now works in the field of business and supply-chain analysis. 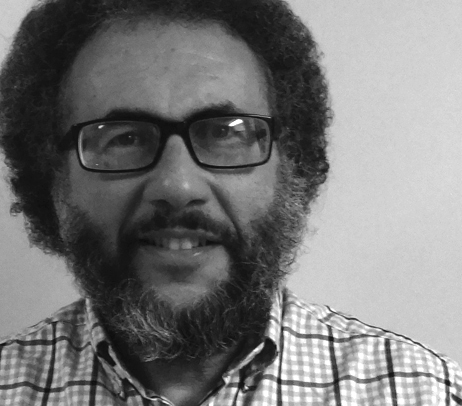 His professional background has informed his vision of smaller government. To that end, should he be elected, Thiemer has pledged to require government financial transparency and to never expand government, as well as to refuse to enforce civil asset forfeiture (or “policing for profit”). lawsuit to stop his effort, alleging that Starr’s proposed initiative is unlawful, in part, because it impairs an essential government service. Starr countersued the City for the paperwork needed to gather the signatures, serving them with a lawsuit during a televised city council meeting. officials being fined and sentenced to jail — before the City relented and complied with the judge’s order. residents of the possible new rates” before enacting them. Facebook page, and his city council campaign’s Facebook page, both Starr and Measure M have a high profile on line. candidate forums, with more to follow. He has ten opponents vying for the two open positions. accountable to reduce waste and bureaucracy while focusing on the most essential services that benefit residents. These recommendations are also posted on the LP California web site, at Ca.LP.org/measures. Robson opposes adding to the state’s burgeoning debt and vows to never raise taxes. keeping his word, collaborating, working hard and getting things done, solving problems. that taxpayers be required to fund it. He lists numerous ways in which we should be able to exercise educational freedom. enough to go to war, they’re old enough to be responsible for what they drink. Republican, at the last minute. One vote could have made the difference, here. since top-two contests began being mandated under California law in 2010. One vote could have made the difference, here. and campaign manager C. Douglas Conlan, who literally wrote the book, The Guide to Winning Elections (2013). Kinney Festival in Venice on Sept. 25, which typically draws more upwards of 100,000 adults and families. In August, he attended the benefit that Drew Carey hosted for Gary Johnson, and earned Johnson’s endorsement and support. Gov. Bill Weld, securing his endorsement as well. on the ballot in November, as a candidate for State Assembly in District 51.
started the process of collecting the petition signatures to become an official write-in candidate. Eagle Rock to east L.A. and downtown, and from Echo Park toward West Hollywood. about half of them himself, starting with registered voters living in his own neighborhood. Volunteers gathered the remainder of the 44 signatures collected, so he was in the running. place either first or second. 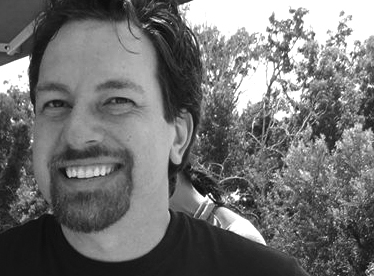 Everling received seven write-in votes — counting his own — and made the cut. other candidates as treasurer, the position which deals with the regulatory “red tape” of campaign financing. see two names on the November ballot, and have a choice to make. values of self-ownership, property rights, and nonaggression. and homeless people, a problem common in his district. the November ballot with a Libertarian alternative. against incumbent Jim Wood (D). a measurable effect on public policy. is running for re-election there. 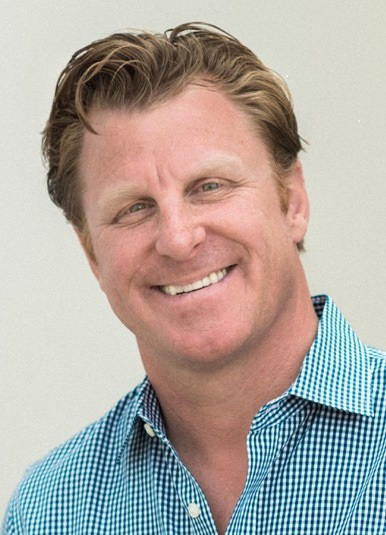 Weber is also owner of a small business management consulting firm, and teaches college-level accounting. Jack Hickey‘s 14-year mission to close the obsolete district, which no longer owns or operates Sequoia Hospital. 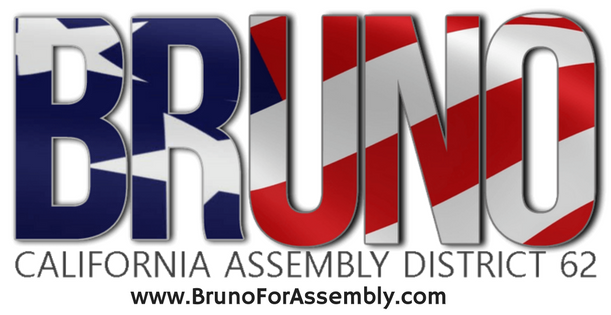 visit our Candidates web page, at Ca.LP.org/candidates. Inspired by these California Libertarian candidates? Get started now on your 2018 campaign for elective office! is what lays the groundwork for Libertarian principles to reach both voters and policymakers. or contact Ted Brown via e-mail at TBrown@Ca.LP.org. county contact list in this issue. thank you for being a part of the Libertarian movement. opportunities the likes of which the LP has never before seen. If you have not already volunteered for the campaign and found something interesting to do, do not miss this opportunity! 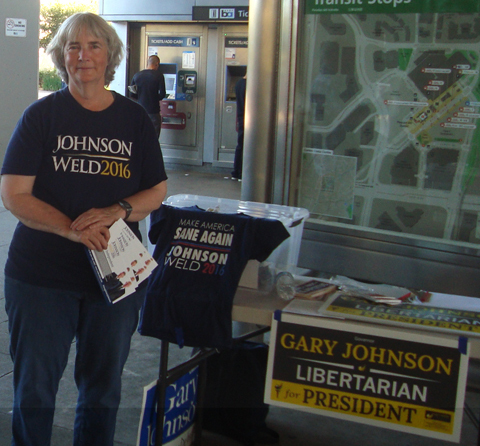 The Johnson–Weld team has inspired thousands of supporters and volunteers in California. As a group, these supporters are highly sympathetic to libertarian ideas and far more willing to engage in activism, now and in the future, than are members of the general public. Not only that, the campaign team has invested in tools to leverage the power of our activist base. The impact of these tools will depend largely on the extent to which our members and sympathizers make use of them. As an example, one of the tools is an application that enables activists all across the country to participate in phone-banking, on behalf of the campaign, conveniently and securely, at their choice of time and place. All the volunteer needs is a computer with an Internet connection, a phone of any kind, and very basic telephone skills. Training takes only a few minutes, and spreading the word is fun. There are also tools for contacting local activists for events and recruiting, and for walking neighborhoods to contact likely voters. organization and skillset for the future. Volunteers are standing by to help you connect. See the sidebar (below) for how to get hooked in. Volunteer today! or both — are encouraged to make those points when communicating with voters about this year’s presidential election. (who is, in their opinion, a worse evil). in which case the election will have been decided before the polls even close here. “can’t win.” Don’t give in to this self-fulfilling prophecy, which serves only to support the establishment parties. population. Don’t let that message get lost on Election Day! for the long-term future of our country. convince some of the politicians in other parties to start supporting our ideas on particular issues. You can’t accomplish either of those things by voting for any other candidate this year, or by staying home and not voting. it easier to limit the damage that our country will suffer, for years to come. difference at all. That would be the real “waste” of your vote. 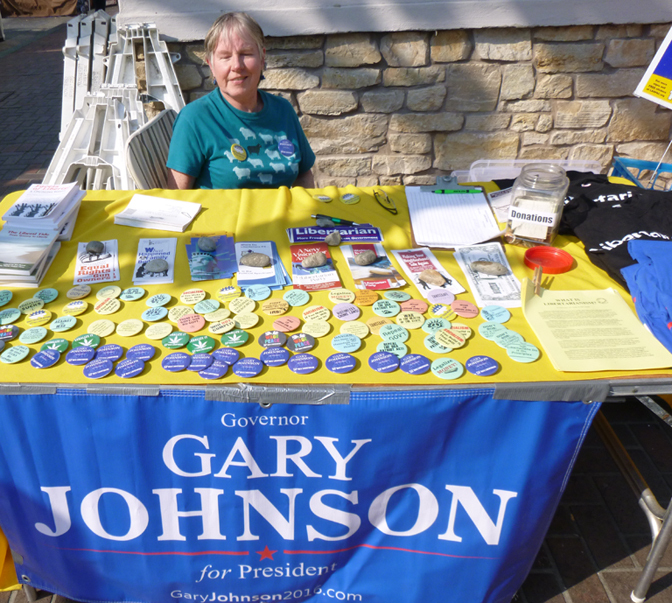 Don’t waste your vote — cast it for Gary Johnson! Joe Dehn is chair of the LP of Santa Clara County. 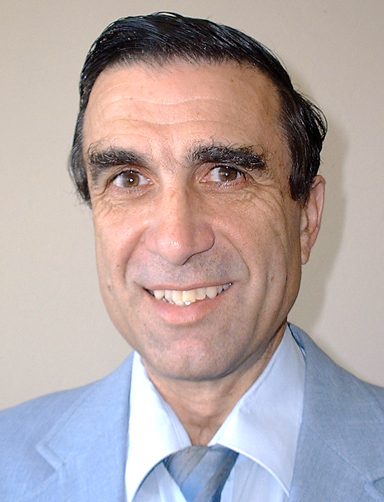 He served seven terms on the Libertarian National Committee, and he also created the Libertarian Party’s very first web site. Reprinted with the author’s permission. 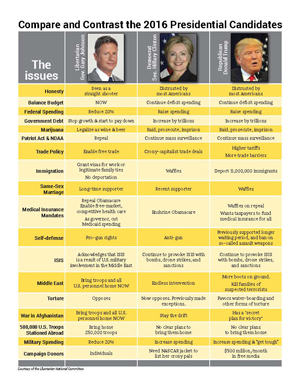 Originally published in the September 2016 issue of Santa Clara Libertarian Update. name recognition for Gary Johnson’s presidential campaign, in the San Francisco east bay area. 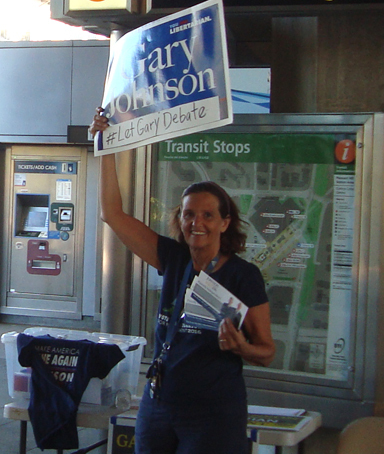 And the next thing you know, they were waving “Gary Johnson for President” signs at Bay Area Rapid Transit (BART) stations. and started scheduling events, based on availability of volunteers. “captains” (bring materials to subsequent events and communicate the permit rules). Bay Regional Parks District board, John Roberts, the next two events were announced on Meetup.com and JohnsonWeld.com, at the last minute. Moore, along with fellow member Randy Marsh, will announce more dates for Concord and North Concord, shortly. they’re in his Ward 2. Each of the six stations should be covered twice or more by mid-October. Creek, Lafayette, and Orinda anticipated to connect with a more influential audience. CCCLP will be out again starting at 4:30 P.M. on Thursday, Oct. 6 at Lafayette BART, and on Tuesday, Oct. 11 at Concord BART, to wave signs and hand out flyers. WHEN: Thursday, October 6, 2016, 7:00 – 9:00 P.M. Meetings are normally held on the first Thursday of each month. 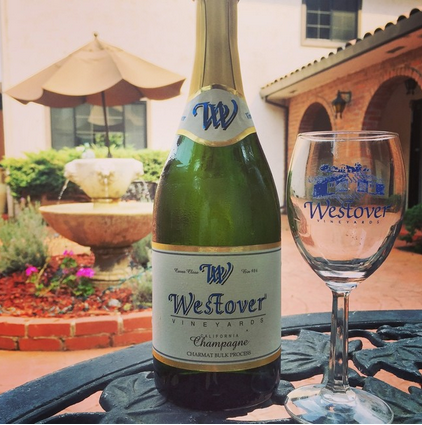 It’s here: the east bay LP “Wine and Liberty” gathering at Westover Vineyards in Castro Valley. of this charming family-owned winery. 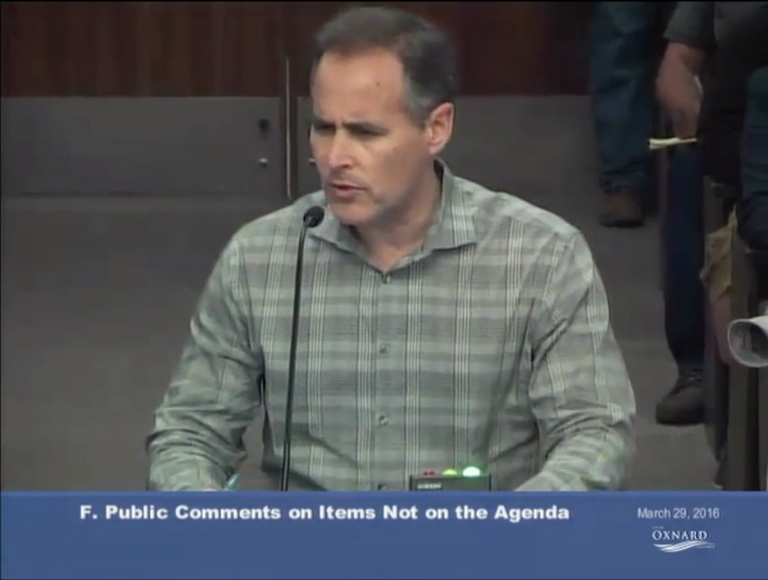 Jim Eyer, chair of the Alameda LP, says that all are welcome — Libertarian or not. All Wine and Liberty proceeds will benefit local Libertarian and election outreach programs. WHEN: Thursday, October 13, 2016, 7:15 – 9:30 P.M.
or by phone at (510) 482-3521. Meetings are held on the second Thursday of each month. dedicated Facebook page and a dedicated Meetup site for his campaign in Ventura County. street fairs: Moorpark Country Days on Oct 8, and Thousand Oaks Street Fair, sponsored by the Rotary Club, on Oct 16. To reach an even wider audience of voters, we purchased the Ventura County LP voter registration data on disk. banner, and we’re hatching plans for where to place the latest batch of Johnson yard signs we put on order. 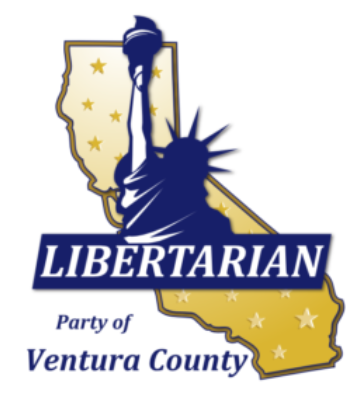 Ventura County Libertarians encourage all to get involved. check our web site for updates: www.LPVC.org. Susan Aquino is the treasurer of the LP of Ventura County. at both the college and high school level. in the Constitution Day event held at Sierra College’s Rocklin campus. Michael Mace, Dianne Foster of Calif.
the Placer team has also been deploying to high schools for “voter outreach” days, which will run through October. students this fall, covering Del Oro High School on Sept. 29, and Rocklin on Sept. 15 and 16.
and 33.8 percent without indicating any party preference. 64.6 percent chose the Republican Party, and 35.4 chose to register Democratic. and Colfax on Oct. 28.
to participate, send him e-mail at PlacerCoLP@GMail.com. 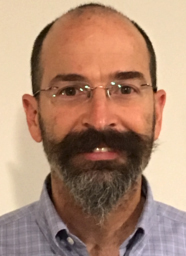 WHEN: Wed., October 12, and Wed., October 26, 7:00 – 9:00 P.M.
Libertarian candidate for State Assembly District 1, as guest speaker at its October meeting. WHEN: Wednesday, October 12, 6:00 P.M. DETAILS: Open to the public. For info and reservations, call (530) 575-7932. 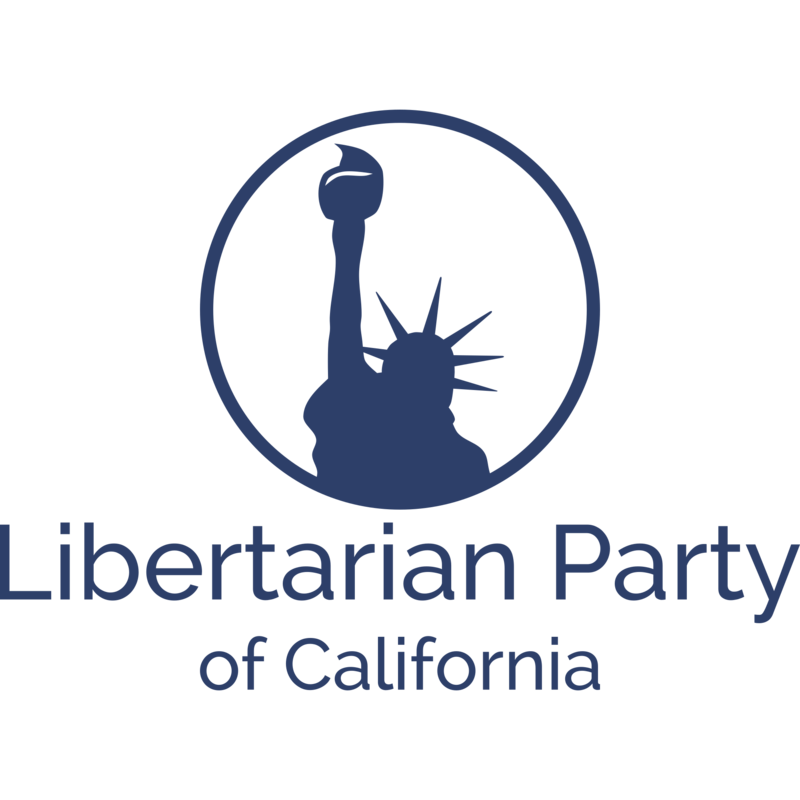 The LP of San Francisco (LPSF) is busy with the aftermath of ballot measure argument submissions, and has been getting calls to represent the Libertarian viewpoint to groups throughout the city. On yet another school-bond measure, we won the lottery for the one free, prominently printed argument, and we signed on with taxpayer groups to the argument against a Bay Area Rapid Transit (BART) bond, which will be printed in the voter handbooks of three Bay Area counties. following the official opponents’ arguments. A third paid argument is up in the air. There’s a parcel-tax increase and extension on the ballot, to fund a dysfunctional community college. LPSF is embroiled in a David-versus-Goliath battle with the Department of Elections, to get its opposition to the parcel tax printed in the voter handbook. A progressive county supervisor, using a special privilege granted politicians over ordinary citizens, pre-empted the official opponents’ argument, so LPSF didn’t submit an argument against the tax. But in the end, the supervisor submitted no argument, so the voter handbook will have no official opposing argument. LPSF quickly submitted a paid argument against the tax, only to receive a call three days later with the news that the ballot measure was now a “district” measure, for which no paid arguments are possible. If there are any lawyers out there who could help LPSF in this battle, please e-mail me at Chair@LPSF.org. Stay tuned! 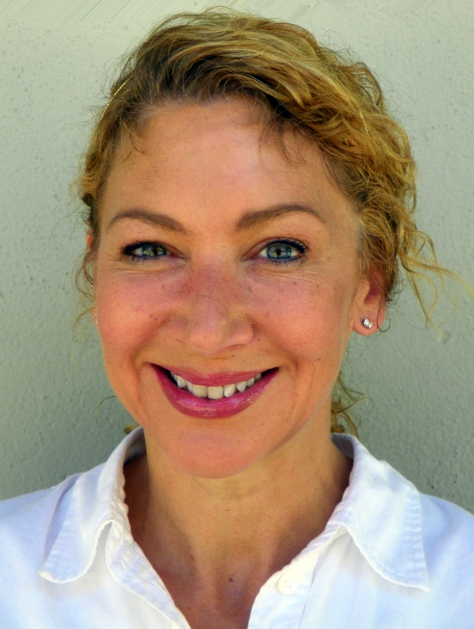 Aubrey Freedman is the chair of the LP of San Francisco. or other special tax. Here are a few guidelines to help you tap into this avenue. Prepare in advance; monitor activity at your elections office — and do not delay. both your ballot argument and rebuttal. “the city” would be two words, but “San Jose” might count as only one. 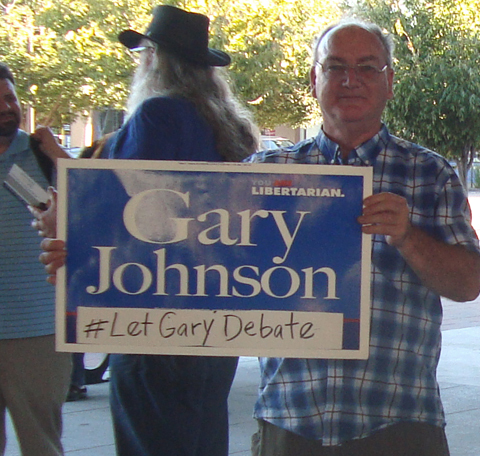 Ballot arguments can provide the Libertarian Party virtually free publicity. damage caused by tax increases and decades-long interest burdens, don’t just be anti-tax. Voters want to hear our Libertarian solutions to the problems of education and infrastructure. Finally, what’s more gratifying than seeing Libertarian ideas in the media? Seeing them in the election results, of course. As soon as the results are in on Election Day, you’ll want to evaluate which exorbitant taxes and bonds were successfully defeated. feedback to adjust your arguments, next election. Continue to adjust and improve; the process will get easier and easier. when all the Libertarian elected officials have made such irresponsible and costly ballot measures a thing of the past. MHinkle@Ca.LP.org, or by phone at (408) 779-7922.
called out as such, in every voter handbook. as well as new member Brandon Kelsey of the city of Marina. enjoy the fresh air while helping promote fresh Libertarian solutions to shoppers and farmers alike. participation is desperately needed if the socialistic system is to be kept afloat. citizens to register for ObamaCare. Libertarians believe that people’s choice of health care should not involve the taxing authority nor violate their privacy. available to our families, children and seniors. from income without having to meet any standard deduction. income shall be deductible but without limitation on contributions. review of products and services to ensure more accurate, timely and cost-effective ratings and controls on quality. providers, medical research and construction of medical facilities. function of the Food & Drug Administration (FDA) to be a merely advisory body rather than a licensing authority. unapproved drugs upon informed consent. an opportunity to practice. This deprives patients of a choice and denies workers their right to practice in their professions. rather than protecting the interests of patients. Republican rivals is by proposing to reduce government authority over who may or may not practice medicine. advance nurse practitioners will give the patients more choices and save tax dollars. protect professions from competition, rather than protecting the interests of patients. whose mortality rates are significantly higher than those of white infants. Abolish or privatize the state medical boards: The state medical boards are controlled by the professions. Repeal the Certificate of Need laws: [The majority of] states have some form of Certificate of Need laws. such as retail health clinics. Retail health clinics offer a low cost alternative to people needing immediate care, instead of going to an emergency room. One study suggests that retail clinics save about 80 percent of the costs of an emergency-room visit. In jurisdictions where they are allowed, retail health clinics have grown significantly since 2006.
reality it does more to keep costs high and protect the profits of the pharmaceutical industry. We should abolish the need for a prescription. If nothing else, we should let pharmacists prescribe medicine as they did in the past. Committee for Quality Assurance (NCQA). Founded in 1990, this nonprofit has a large influence in the health-care industry. Organizations using the NCQA seal must pass a demanding review and report yearly. Reprinted with permission from LP News, Volume 43 Issue 4 (December 2013). indicated in the Aug. 12 issue (“Icebreaking for introverts: How to talk with voters and other prospective Libertarians”). 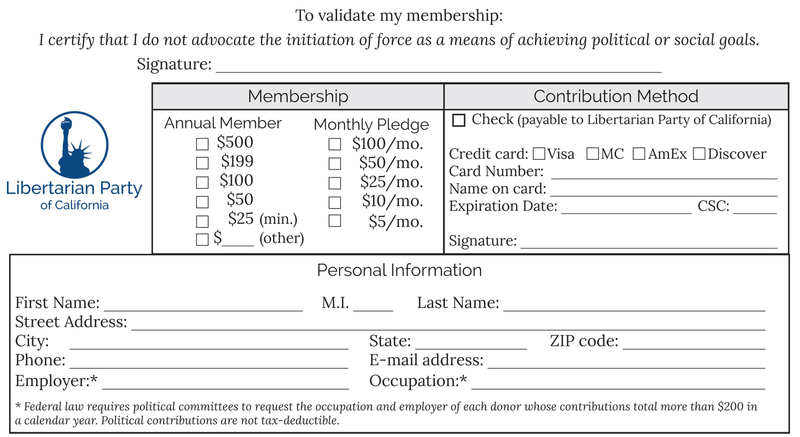 Yes: I’d like to support the Libertarian Party of California as a dues-paying member! 770 L Street, Suite 950, Sacramento, CA 95814-3361. Yes: I’d like to volunteer! Yes: I’ll chip in to help your efforts! to increase my freedom and lower my taxes. (an affiliate of the Libertarian National Committee). Send affiliate and campaign updates and announcements via e-mail to Editor@Ca.LP.org.